The Penang State Museum & Art Gallery staged several Retrospective exhibitions over the past decade honouring select Penang-born artists. These events have been documented in a series of high quality, generously illustrated coffee table books published by the museum. Perfect for those who want a tangible memento of their favourite artists, or for those who missed the events. Some of the titles include a companion DVD. 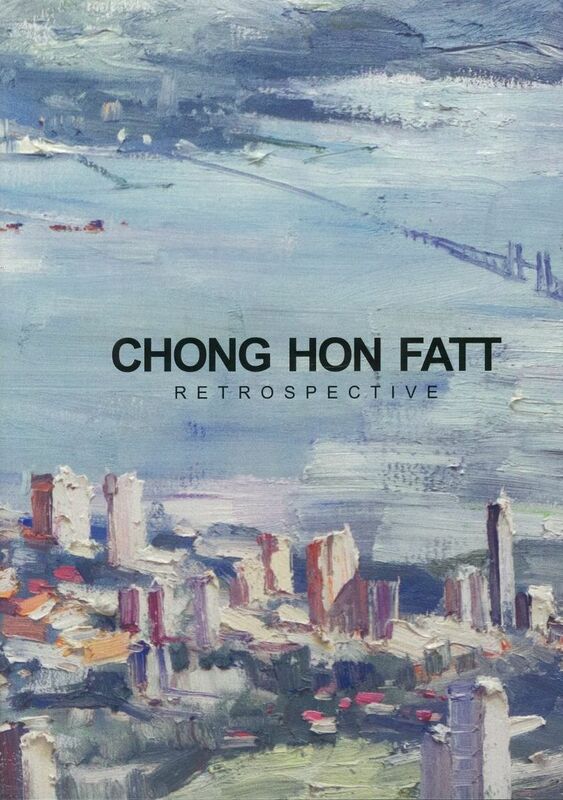 The artists featured include Tay Mo-Leong, Eric Quah, Lee Joo For, Tan Choon Chee, Chong Hon Fatt, Tan Chiang Kiong, Cheung Pooi Yip and photographer Ismail Hashim. 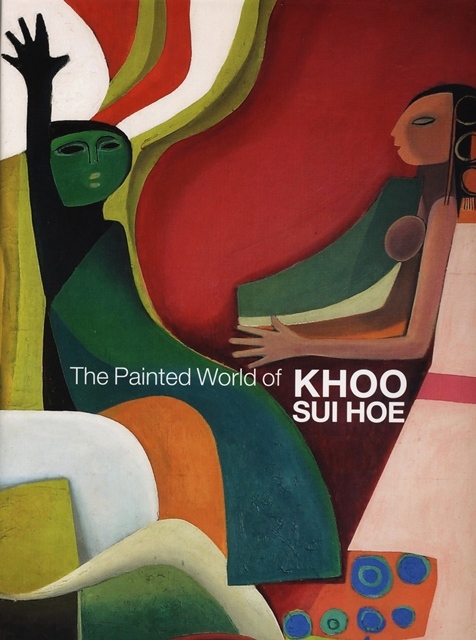 Khoo Sui Hoe’s art has been described as “a cosmos populated with myths, tantalising messages, fascinating beasts, people and himself – transfigured in spontaneous imagery and creative morphology.” A cursory observation of Khoo’s work may invoke comparisons with the primitivism of Rousseau, but Khoo’s style has a definite and very original local flavour. Khoo’s paintings have been exhibited in 43 venues in USA, China, Australia and Indonesia. 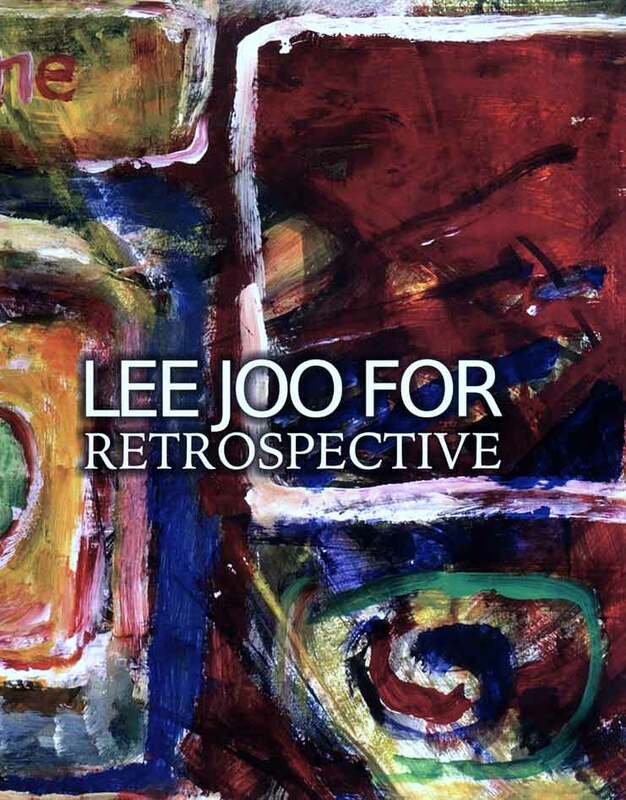 Multi-faceted and multi-talented Lee Joo For’s art has, not surprisingly, been described as unorthodox, original, unpretentious, innovative, individualistic and perhaps even a little irreverent and iconoclastic. Drawing inspiration from Van Gogh, Cezanne, Gauguin and Pollock, his creations range from simple line drawings and Pop art to strikingly-hued and boldly-lined surreal canvasses, almost as if they were produced by different artists. The Retrospective series are now available at Areca Books.